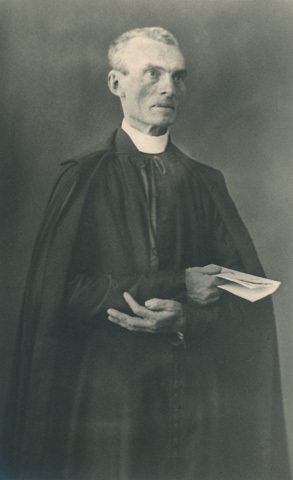 St Peter Julian Eymard was born at La Mure, near Grenoble, France on 4 February 1811. 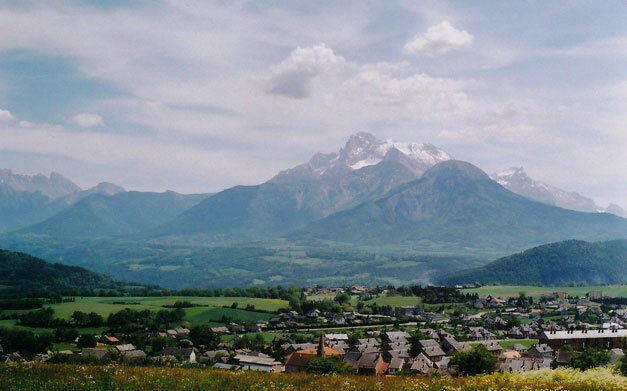 Surrounded by the snow-capped peaks of the French Alps, the market town of La Mure had a population of around two thousand in the early nineteenth century. Most of the people were Catholic, like the Eymard family, and many were employed in the local anthracite mines. Eymard’s father Julien was a cutler with a modest business in the town’s main street. He supplemented his income by selling oil pressed from nuts, and sometimes by quarrying and farming. Julien Eymard’s first wife Jeanne-Marie died young, as did most of their six children. In 1804, he married a second time, to Marie-Madeleine Pelorse. Peter Julian was the fourth child of this marriage and the first to survive infancy. If Peter Julian Eymard had followed his father’s wishes, he might have taken over the family business and remained at La Mure for the whole of his life. But Eymard heard another call, and he became a priest. In later life, when Eymard travelled far from the town of his birth and boyhood, he never lost his love for the mountains of La Mure. 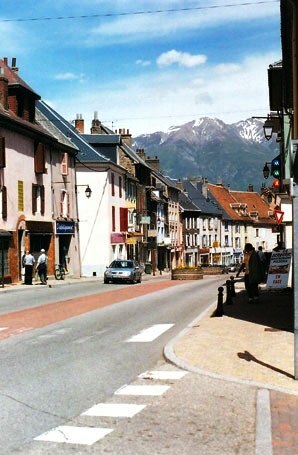 The town of La Mure is the birthplace of St Peter Julian Eymard. It is where Eymard was raised as a child and where he worked in his father’s business. He attended school at La Mure and served as an altar boy at Masses in the local church. La Mure is the place where Eymard’s pilgrimage began, and where he returned to die. Around La Mure [Video (15:28): Watch on YouTube] Aerial views of the spectacular landscape in the vicinity of La Mure township (featured at 7:50 to 9:50 minutes’ elapsed time).